No, he was preaching that the earth would be destroyed, urging them to turn from their wicked ways, and they would all be drowned if they didn’t get on the boat with him. I’m sure he was laughed at, slandered, ridiculed, and even threatened but this didn’t stop him. No, he knew that God would keep His promise and destroy the entire earth so I’m sure he used every opportunity he had to speak this hard truth to all around him. 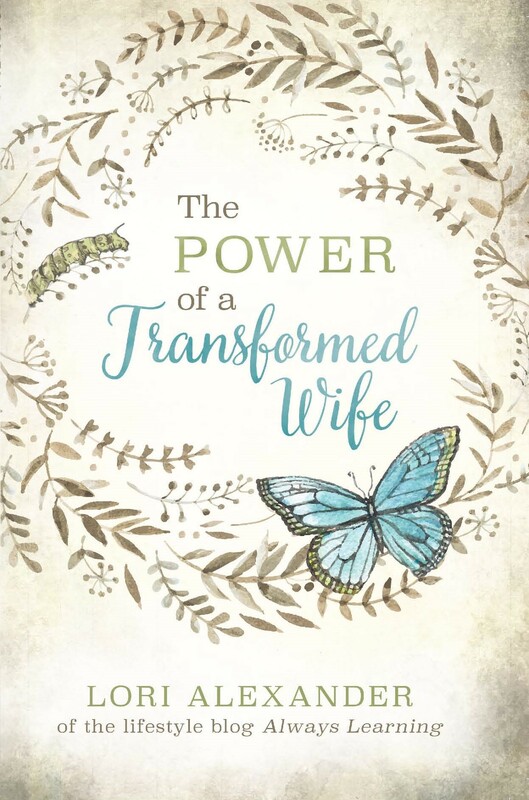 There are many “Christian” women who have blogs, TV shows, and Instagram accounts. Some have very large followings and are very popular. There are decorating blogs which show women how to decorate their homes. Other women teach how to fix delicious and beautiful food. Others are into fashion and the latest trends. There are even some who teach woman all about nutrition and how to be healthy. Some motivate and encourage women to clean their homes and live more simply. I follow some of these women but it’s heartbreaking to me that they don’t use their platforms to point people to Jesus. No, they wouldn’t be as popular and would most likely lose a lot of “followers” but so what? God has spoken to me personally through His Word. He has told me that He’s going to burn up, I mean totally destroy, this world one day soon (2 Peter 3:10). It’s going to be rolled up like a scroll (Revelation 6:14). Therefore, I want to take every opportunity I can to point people to Jesus. I’ve been at parties and “clicked” with other women but as soon as I begin to talk about Jesus, they leave but it doesn’t matter to me. I’m only responsible for planting seeds of truth and pointing others to Jesus. Yes, I get laughed at, slandered, ridiculed, and even threatened but this doesn’t bother me because I know what’s at stake. All those beautiful homes those women are decorating and learning to keep clean and tidy are one day going to burn. All those delicious and healthy foods they’re preparing will one day be meaningless. The latest fashions and clothes will burn up, too. Jesus is coming again and it won’t be pretty for those who reject Him. Did you know that only what you do for Christ will last? Your decorated homes won’t. Your delicious foods won’t. Your clothes and fashions won’t. Only what you’ve done for Christ. What are you doing for Christ? If someone looked at your Facebook page, could they convict you of being a Christian? If you have a blog or Instagram account, can others easily see that you love the Lord and use it to point people to Jesus? If not, you better begin storing your treasures in heaven and begin to speak truth to people because Christ is returning and everything is definitely going to burn. Use your life wisely, women. Thank you for this exhortation Lori. I don’t have an on-line presence but in our local homeschooling community there are a lot of non-Christians and atheists. This is a great reminder to me to really look and pray for the opportunity and right words to share with all of them. Amen! Well said (again!). I do wish more would speak out the truth! 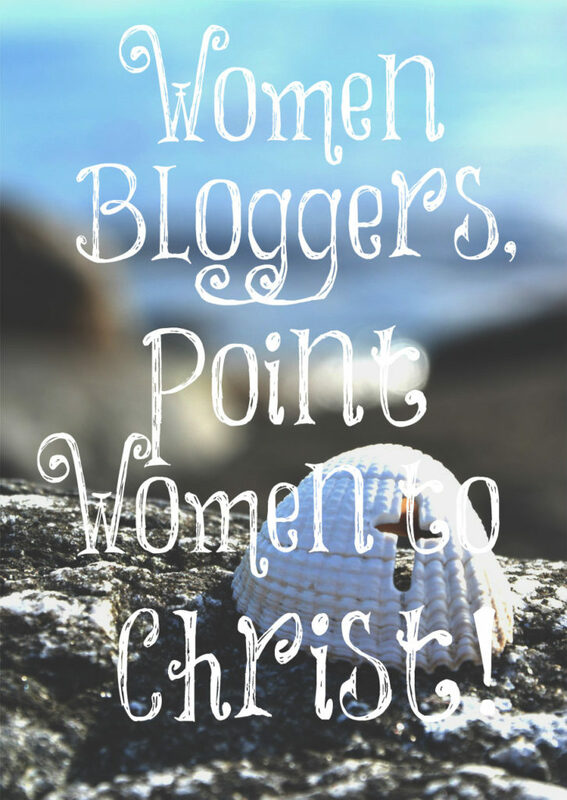 As a Christian blogger I’m sure I’m guilty of not always pointing women to Jesus with my posts. But I will try to do better.